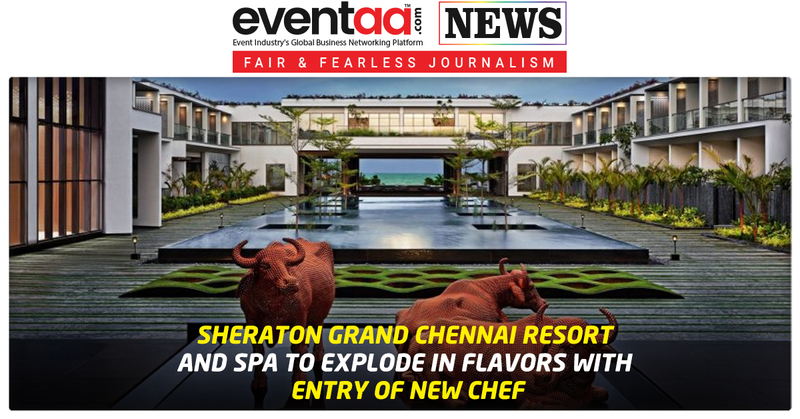 Chef Mukesh Sharma, who has worked with renowned hotels, has been appointed as executive chef at Sheraton Grand Chennai Resort and Spa. 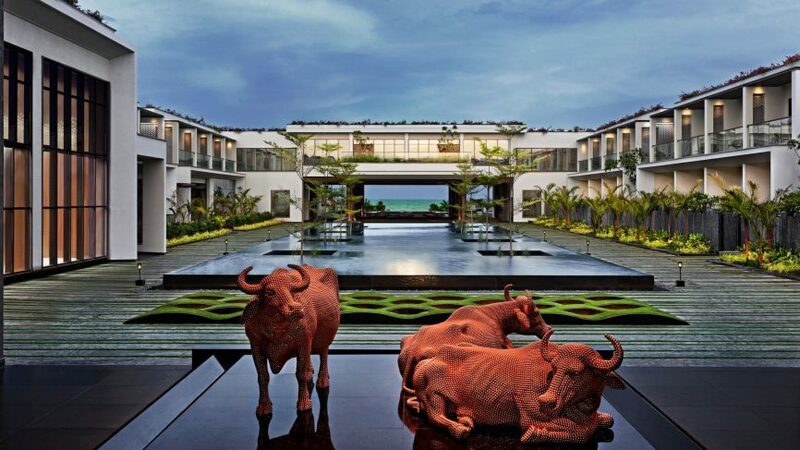 In his new role, Mukesh Sharma will be looking at the functioning of the culinary section of the hotel Sheraton Grand Chennai Resort and Spa, which includes an all-day dining restaurant - The Reef, an open-air grill and barbecue dinner restaurant - Pelican Deck, and an in-house lounge - Pintail Lounge, along with room service and banquets at the property. With the experience of more than 17 years in the hospitality industry, he has worked with Oberoi Hotels, Taj Hotels, Jaypee Palace, Radisson Hotels, Starwood Hotels and Marriott Hotels. 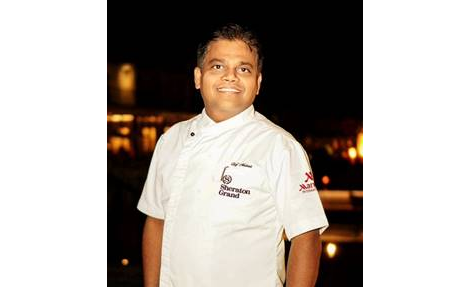 He was previously executive sous chef at The Westin Hyderabad Mindspace. Food is his passion, Mukesh Sharma has travelled the world to showcase the finest Indian and global cuisines. He played an instrumental role in the opening of Feast, Sheraton’s signature all-day dining restaurant at Sheraton D-Cube City, Seoul, South Korea. 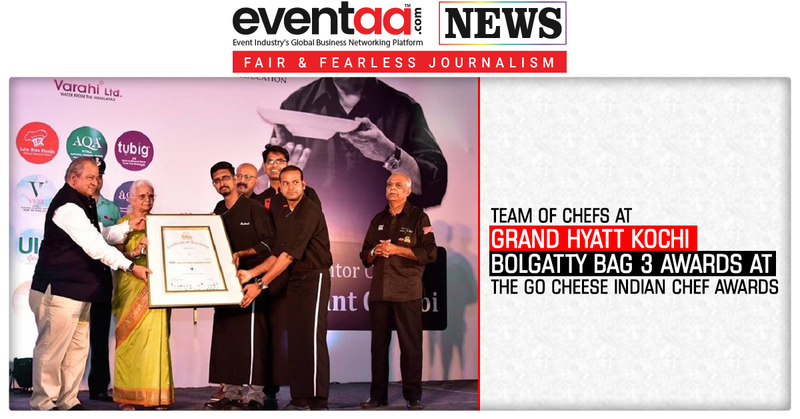 He was also part of the team that launched Seasonal Tastes and Casbah, the Mediterranean lounge at The Westin Hyderabad Mindspace, renowned for its food quality. Apart from food, he loves travelling and photography. He likes to explore the new destinations in his spare time, which highly inspire his innovations. 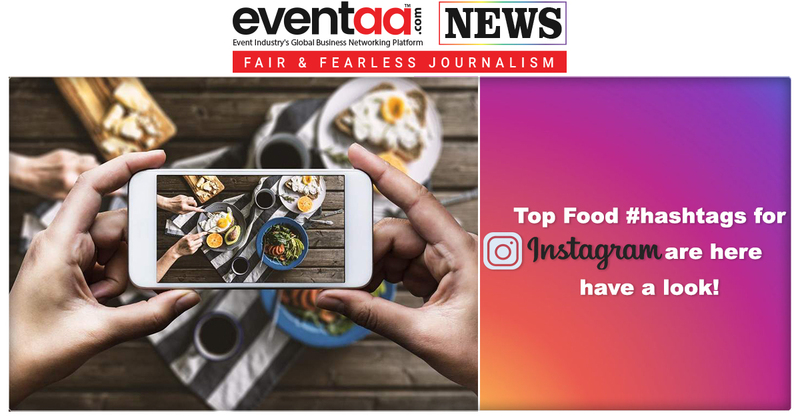 Top Food Hashtags for Instagram are here, have a look!